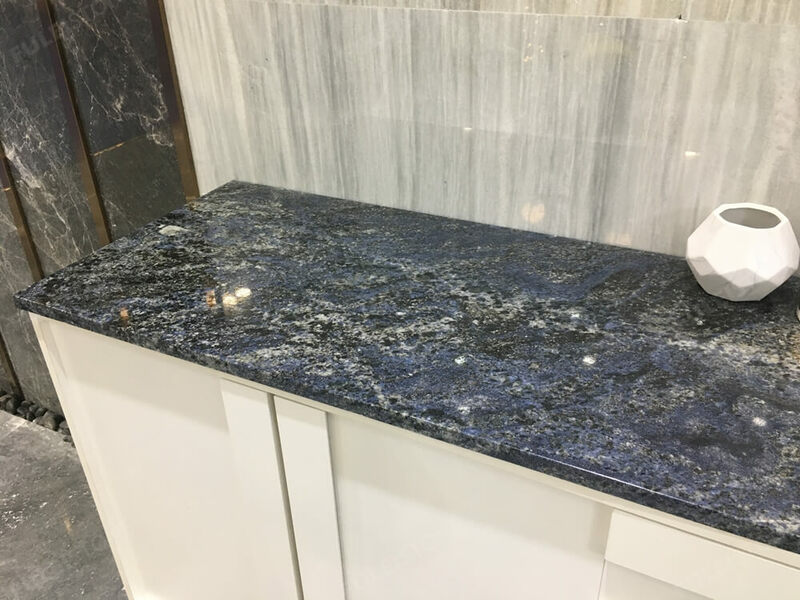 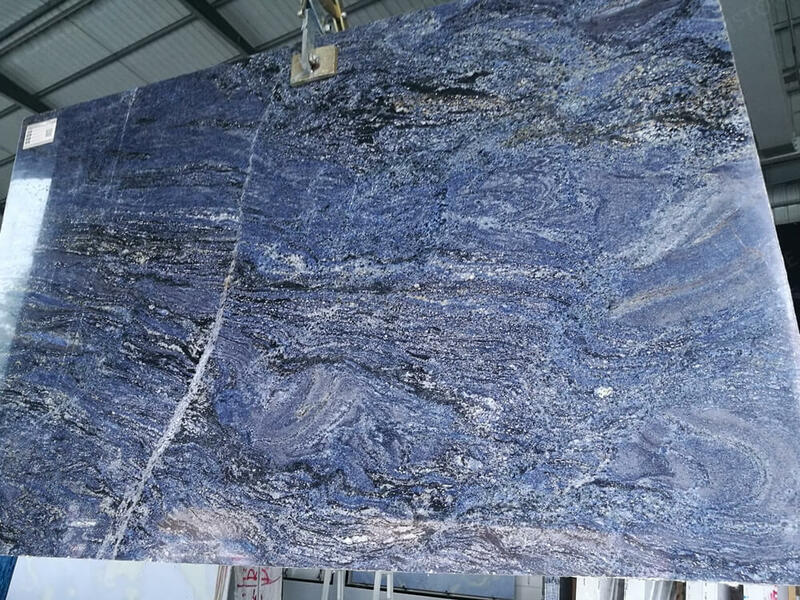 Azul Infinito Blue Granite is the most stable natural blue granite in the world, also blue stone is like a flying elf in space. 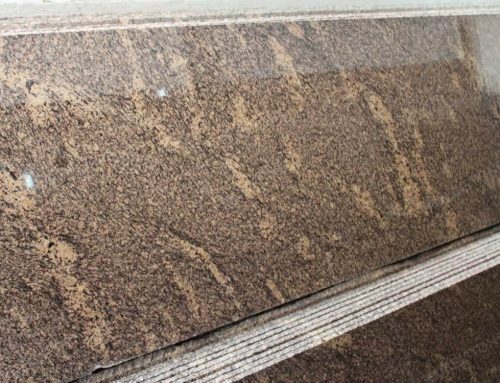 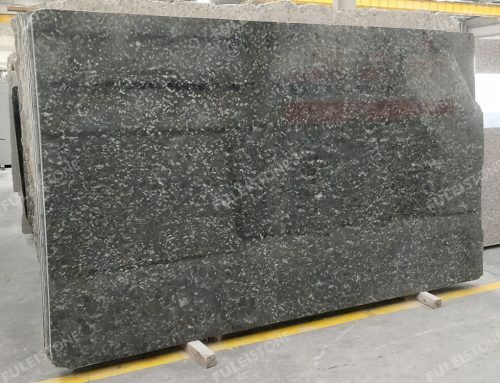 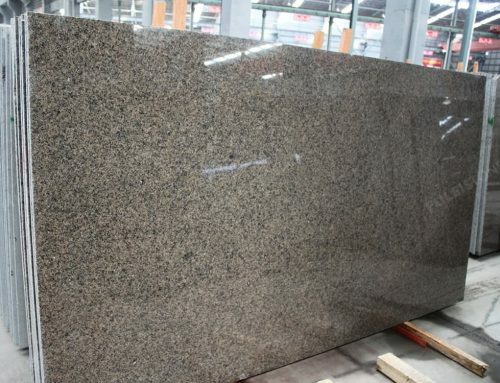 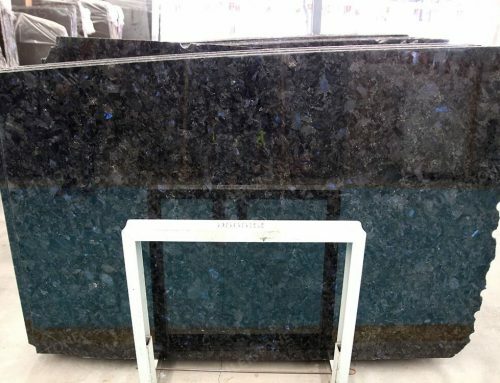 It is very similar to Brazil Azul Bahia Granite Stone. 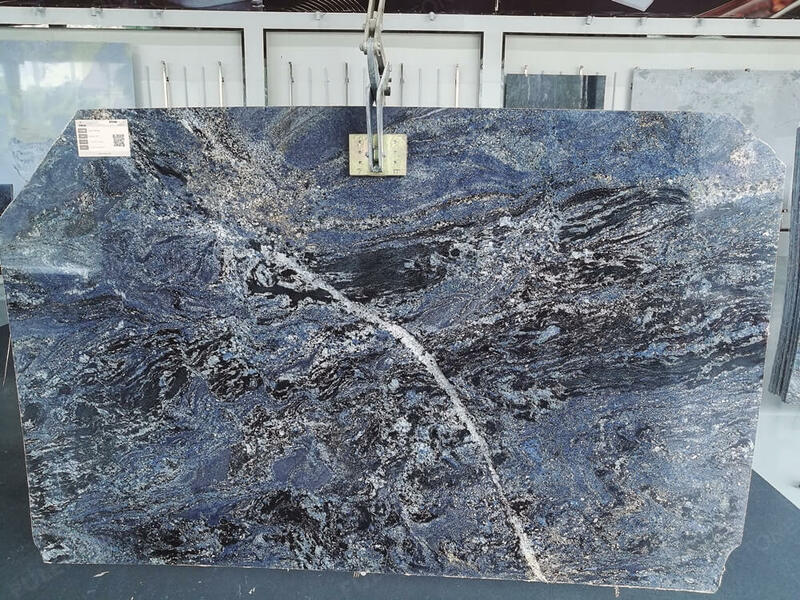 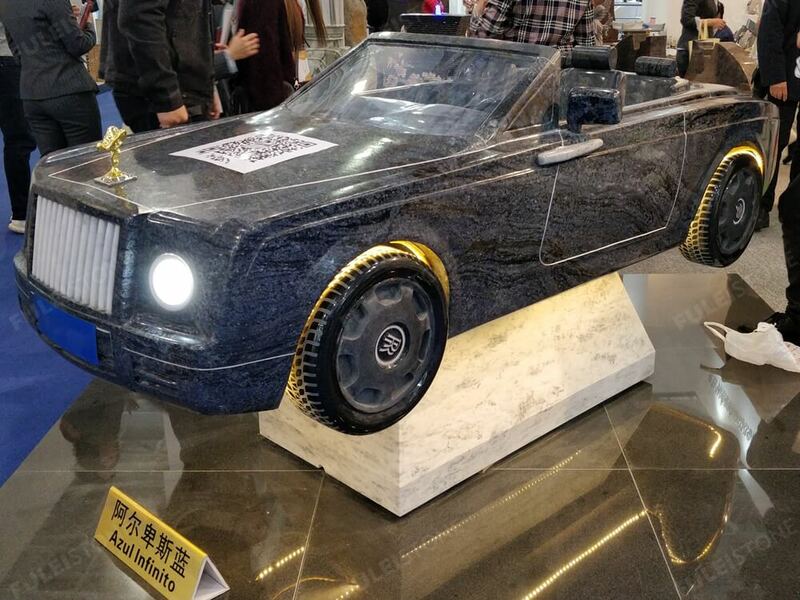 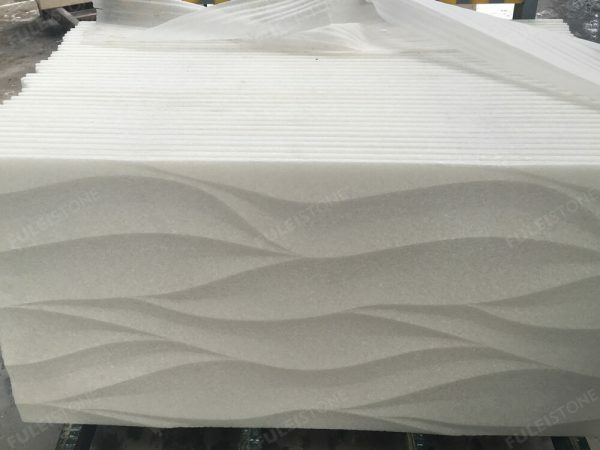 It is available in polished slabs and tiles for countertops, marble flooring tiles etc for the luxury hotel and villa decoration. 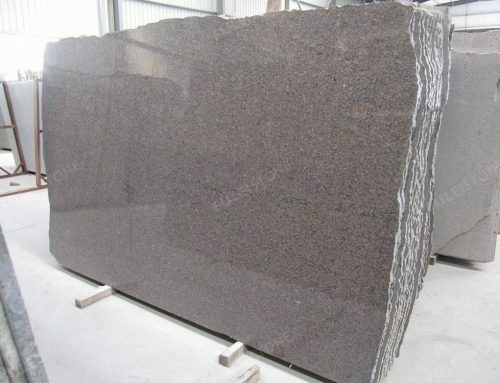 Fulei Stone specializes in processing stone products since 1996, With providing the best quality products and service, we have established cooperative relationship with customers all over the world, accumulated kinds of operation experience of international projects, such as Sochi Olympic Gym in Russia, President Hospital in Kazakhstan, Viceroy Hotel in Dubai, 172 Madison Avenue Luxury Condominium in New York. 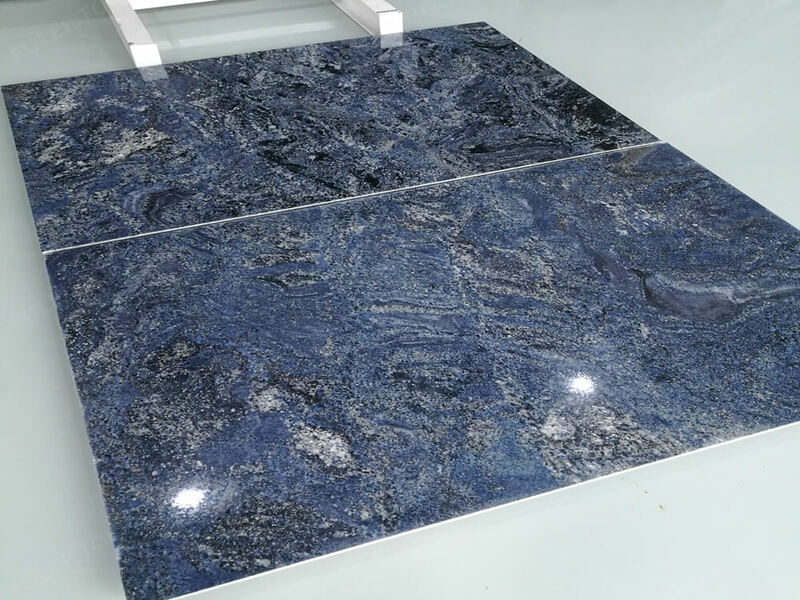 About the Azul Infinito Stone, welcome to inquiry us freely. 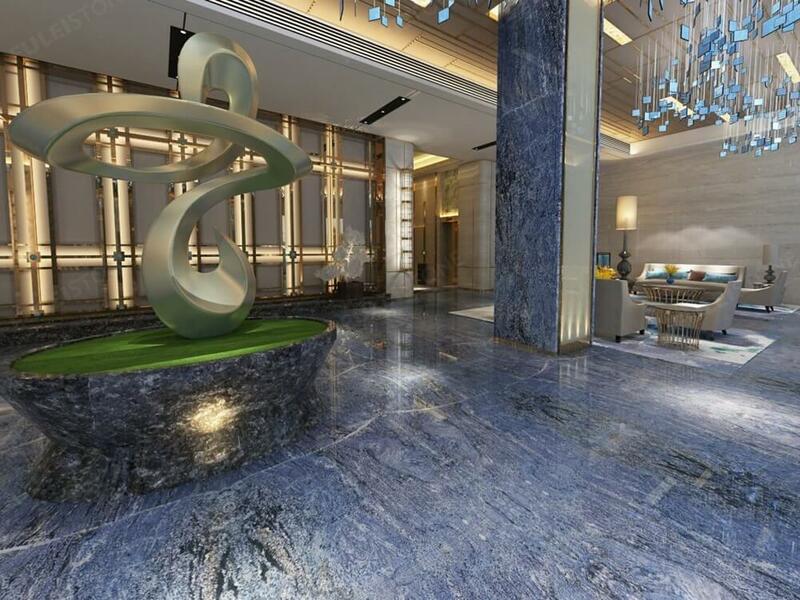 Project Decoration: Commercial building, resident apartmentect.